The Federal Government through the Federal Institute of Industrial Research Oshodi (FIIRO) and May and Baker Nigeria Plc, yesterday signed a Memorandum of Understanding (MoU) for the commercialization of Nutraceutical products to combating sickle cell disease and malnutrition. At the signing ceremony between the Institute and the Pharmaceutical Company, the Minister of Science Technology, Mr. Ogbonnaya Onu, in Abuja, said the country stands to save over N56 billion from importation of the products. He said: “It is envisaged that the product when fully commercialized would help to alleviate the pains of over 40 million black people suffering from the disease. 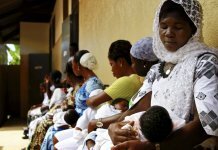 The products, Onu, said have been evaluated and found to be potent in eliminating or reducing the effect of health and nutrition challenges confronting the Africa continent or black race in general. According to him, the partnership which is a public private partnership in linking research findings to commercialization will enhance the growth of manufacturing concern, job creation and use of local raw materials. Onu, said one of the cardinal objectives of the ministry is to shift the country from resource to knowledge based economy. While commending May and Baker for the collaboration, he said: “Government is fully in support of this partnership between FIIRO and May and Baker, as it will make Nigeria to shift from being a consuming and dependent nation to being a market place for the production of these food supplement globally. The ministry, Onu, said determined to help Nigeria grow from resource based to knowledge based economy, adding that the Director General of FIIRO, Mrs. Gloria Elemo, has been specially commended by the ministry for linking research findings with NASCO Foods and May and Baker Plc. 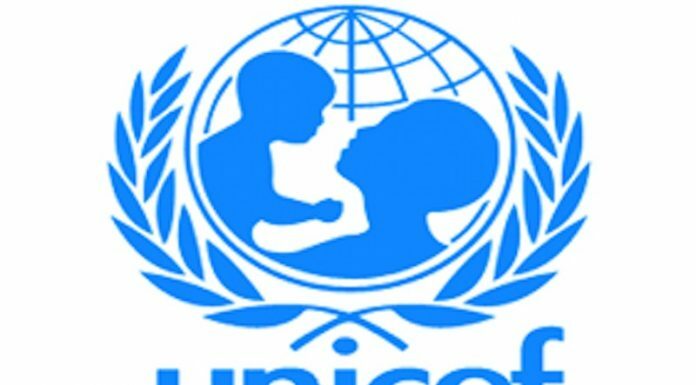 According to the minister, the production and Commercialization of the products will help malnourished children in the North east and other Internally Displaced Persons (IDPs) camps faced hunger and malnutrition. 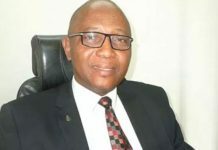 In a remark, Elemo, said the Institute strategic collaboration with the Pharmaceutical giant is one of the approaches that the Institute has considered and adopted to partner with relevant organizations that can make significant contributions to the realization of its mandate through linking research findings to industries and then commercialization of the products to the market. She said: “This is based on the realization that the Institute on its own cannot make the much desired impact without collaborating with relevant private sector organizations. “Most especially collaboration with strategic partners/organizations which could commercialize the Institute’s many innovations bringing them out from the shelves to the market. According to her the collaboration, could not come at a better time than now when the nation is looking inwards to bailing out the economy from recession using the instrument of science, technology and innovations to stimulate the economy. Elemo said: “It is important to know that in the process of commercialization of indigenous technologies, jobs will be created, wealth will be generated, foreign exchange will be conserved, national GDP will be enhanced through the productive sector of the economy. 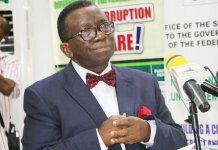 In a remark, the Managing Director, of May and Baker, Mr. Nnamdi Okafor, said the collaboration affords both organizations to do something great for the country through using indigenous research and local raw materials to develop potent products for sickle cell patients and malnourished children across the country.